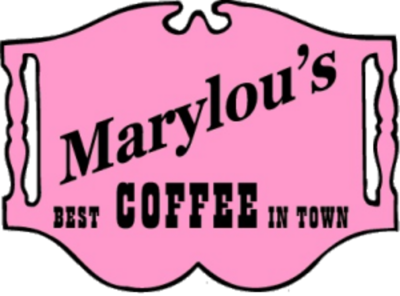 Marylou’s Coffee is accepting applications. Submitting an application does not mean Marylou’s has open positions. Positions may become available on various shifts and in various locations. An application must identify position, location(s), and hours sought. Applications are kept in active status for 30 days. After 30 days, a person should feel free to re-apply. Please download and complete the application or fill out the online application by clicking either button. Applications are also available at our corporate office in Hingham. Physical applications can be dropped off at any Marylou’s cafe, at Marylou’s corporate office, or mailed to the address listed below.